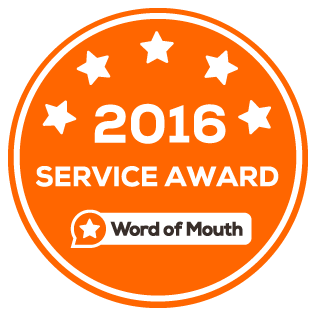 Contact | Anna Richards "The Sassy Marriage Celebrant"
Anna Richards "The Sassy Marriage Celebrant"
Anna Richards The Sassy Celebrant! 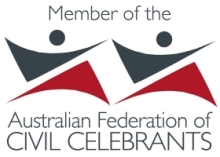 Member of AFCC – Australian Federation of Civil Celebrants, Inc. 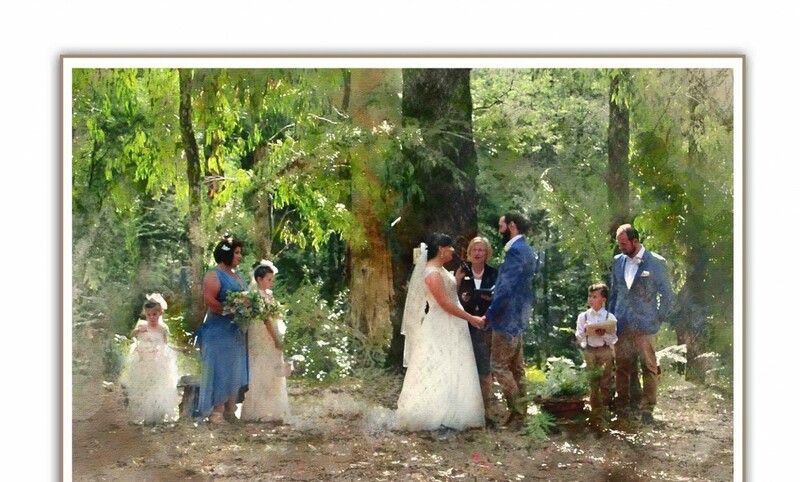 Recommended photographer Maree Jaeger Photography.